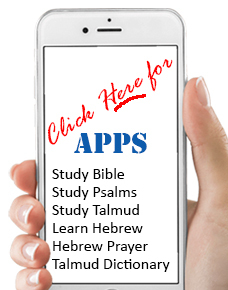 Over 1,000 Jewish Symbol Clipart Images! T.E.S. Artshop is a complete clipart collection of Jewish Symbols. It covers a full range of symbols from every aspect of Jewish life. Priced right and designed for easy access. T.E.S. Artshop is perfect for the professional designer as well as the teacher, activities director, educator, creative parent, as well as for children who love to create and color. Over 1,000 Professionally Drawn Images. Divided into 15 categories in separate folders makes finding the pictures you want simple. Hi-Quality Vector-based WMF format with complete editing capabilities.